I’m thrilled that the final installment of the Southern Heat series, Wed to You, will be released January 24, 2017! 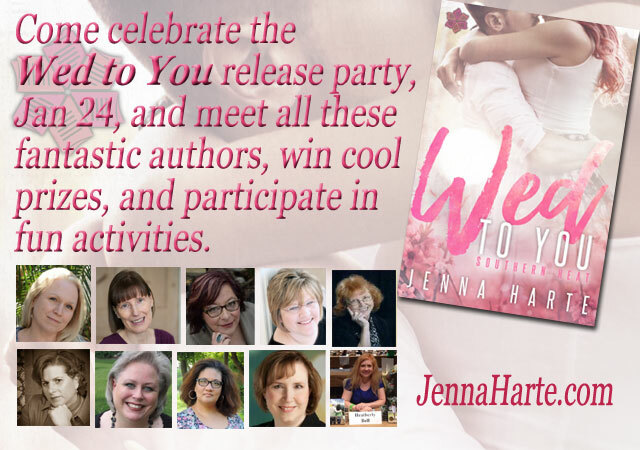 Even better, many of my author buddies have agreed to help me celebrate it over at the Facebook Wed to You Release Party on January 24, 2017, 12 noon to 6 pm eastern*. I hope you’ll be there too. Below you’ll discover the authors and times of their appearances on January 24, so you can drop in, say hello. They’ll have fun activities and even cool giveaways. * The event will remain open through midnight so if you can’t make it between noon and 6 eastern, you can still come by and enter the giveaway contests. 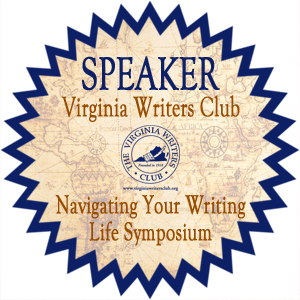 Authors will select and announce their winners January 25, 2017 unless otherwise noted by them when they post their giveaway. Or grab all three Southern Heat books at Amazon and discover the angst and passion that occur when North meets South in a small Virginian town. I’ll open the festivities from at noon. 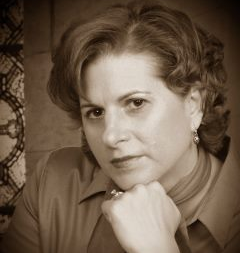 You’ll want to stop by to see what giveaways are in store and get some insights into Wed to Her. And at 5:30, I’ll be back to close out the event. 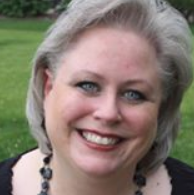 Don’t miss Jen Gilroy’s visit, where she’ll share her heartwarming, small town romance, The Cottage at Firefly Lake. 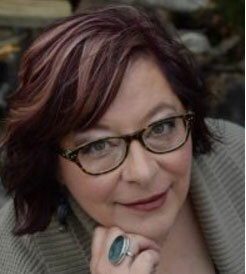 Visit Jen’s website to learn more about her and her works. 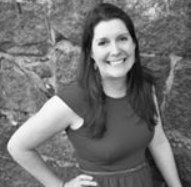 Don’t miss Gillian Baker’s visit to learn about her upcoming debut cozy mystery, Blogging is Murder. 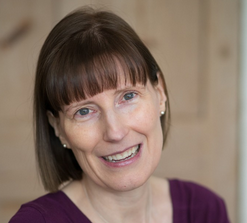 Learn more about Gillian at her website. 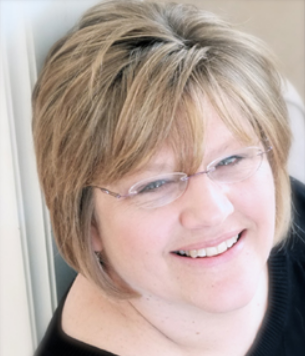 Stop by to learn about best-selling romance and non-fiction author Sharon Struth and her books, including her most recent release, The To-Do List. 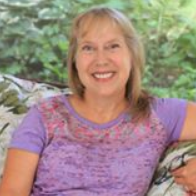 Learn more about Sharon and her musings at her website. C.J. 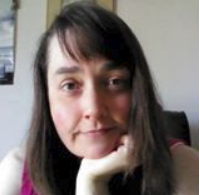 has been writing since the age of ten and will be stopping by to share some of her brand new releases and other fun stuff. 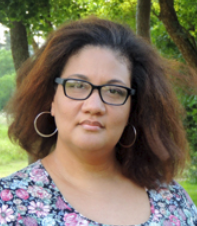 Visit C.J.’s website to learn about her books. 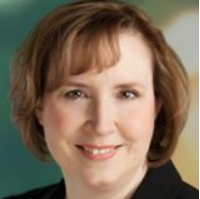 C. H. Armstrong will join us to share The Edge of Nowhere, and other interesting goodies. Visit C.H. Armstrong’s website to learn about her. Looking for some new adult fiction? 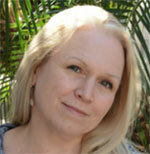 Kelly Cain will be stopping by to introduce her novel, Altered, and other fun stuff. 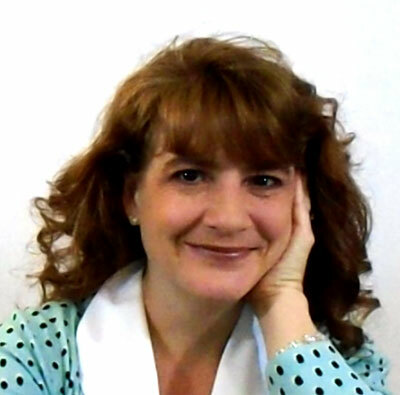 Learn more about Kelly at her website. 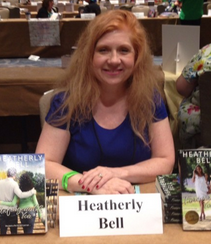 Stop by to say “hi” to Harlequin contemporary romance writer, Heatherly Bell, and learn about her upcoming release, Breaking Emily’s Rules.Visit Heatherly’s website to learn more. At 6:00 pm, I’ll be closing down the party, but the event feed will stay open through the night, so you can come in late to enter giveaways and join in on the fun. Authors will announce winners January 25, 2017 unless otherwise noted by them in their giveaway post. I’m convinced that chocolate is one of the major food groups, which is why I spent over $40 yesterday at the Lindt store! 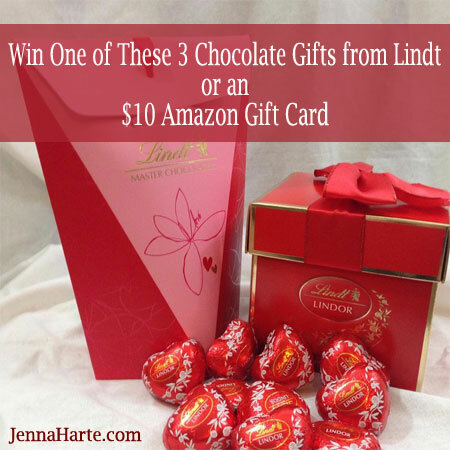 Admittedly, some of the chocolate I’ve kept, but I’m giving away three Lindt packages during February’s SweetHarte giveaway. A package of 25 Lindt milk chocolate truffles. That means you have 4 chances to win something this month. First, join the SweetHarte group at Facebook. 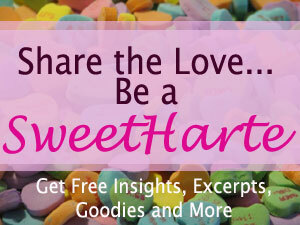 SweetHartes get special access to free stuff, previews, and more. My only request for being a part of the SweetHarte group is that you help spread the word about my books. Second, I or my assistant Melissa will be posting things you can share on social media (Twitter, Facebook, Pinterest etc). You can share as much or as little. You can share other items I post on Twitter or Facebook. When you share, use the hashtag #Sweetharte and post in the SweetHarte group that you shared something, and you’ll receive an entry. The more shares that do and tell us about, the more chances you have to win. This giveaway is open to U.S. residents 18 years or older only. Winners will be picked through random drawing on February 14, 2016. Winners will need to provide their mailing address within 48 hours of win notification to receive their prize. I’ve had a crazy, busy summer, and have ambitious goals for the fall and winter! 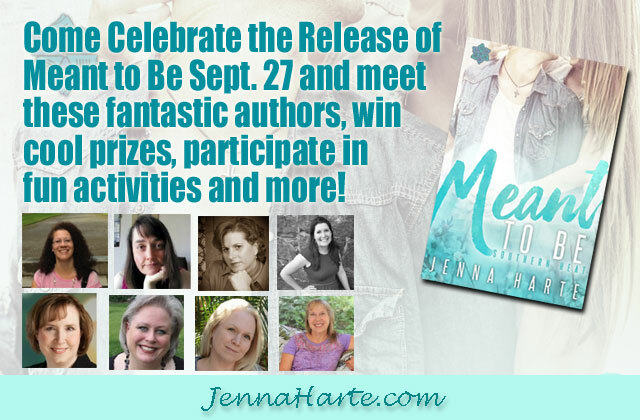 To finish the summer, I thought I’d have a little fun by having a giveaway for my Sweet Hartes. Not a Sweet Harte? No worries. You can join in the fun for free. 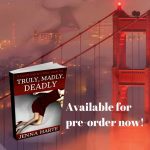 I answer your questions, give sneak peaks to upcoming books, have giveaways and more. Visit the Sweet Hartes at Facebook to join now! Then be sure to stop by to see what sorts of fun and goodies will be going on in August. I announced on Facebook, that I just received a 3-book deal on my Southern Heat romance series. The first book, Southern Comfort, was the book that sat at Harlequin for nearly 2 years (1 yr, 11 mos, 3 weeks…but who’s counting)! Luckily, during the wait I got an agent, beefed up the book and sold it to Penner Publishing! 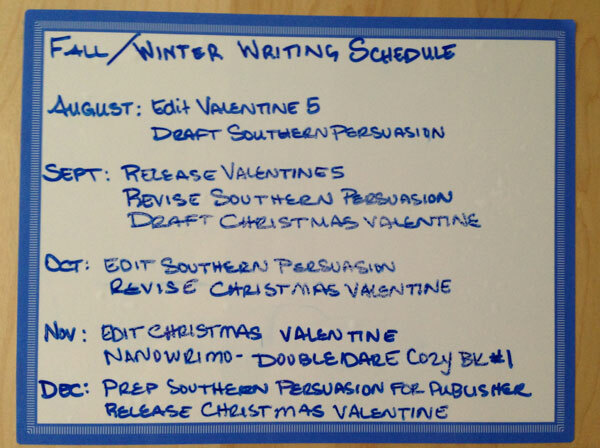 Southern Comfort will be released in January, at which point book two, Southern Persuasion will be due. The third book, Southern Conflict (I may ask to change that title), is due in July. I’m very excited to have received this deal. Unfortunately, it puts off more Valentine books for a time. My goal is still to have To Love, Honor and Betray: Valentine Book 5 published in September as well as a Christmas Valentine short story in December. 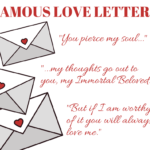 I have several other book ideas for the Valentines, but with the three book deal at Penner, I need to get the other two books written. Plus I have a new idea for a cozy that I’m eager to write (probably for NaNoWriMo). 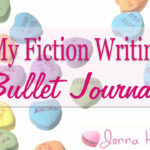 It’s a little ambitious, but I can write fast when I clear my schedule and I know what I want to write. 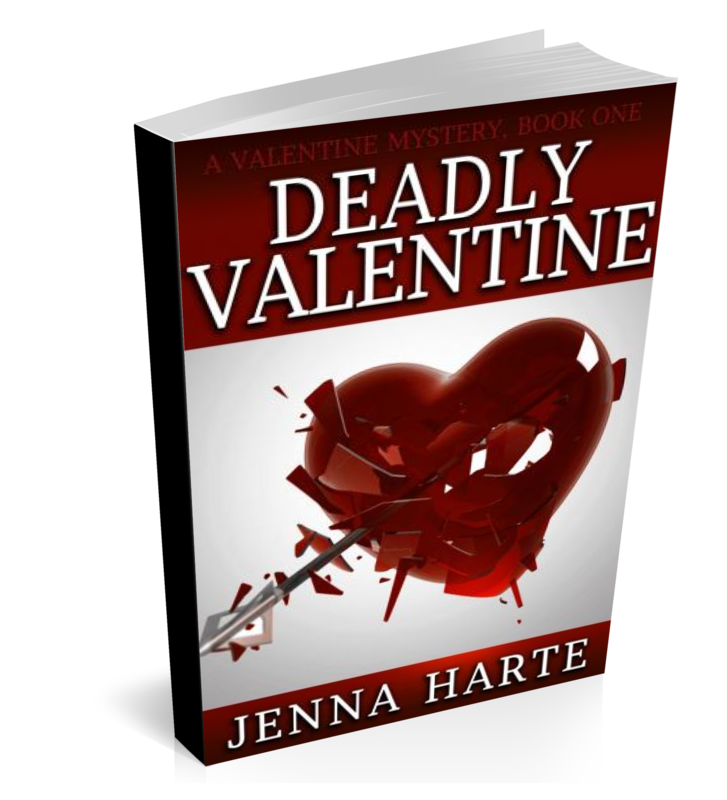 I know you might be questioning this as it has taken forever for Valentine 5 to get finished. That has been partly busy schedule and partly plot issues. But starting in August, I’m making a big push to get it done and to my editor before the end of the month. So that’s it for now… I’m off to write and when it’s time for a break, I hope I’ll see you in the Sweet Hartes group. 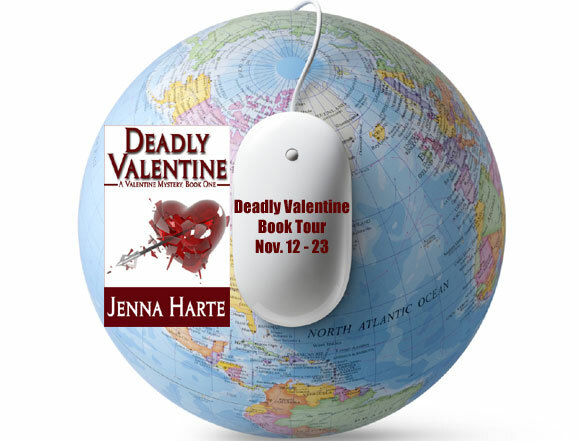 I’m not freaking out about being woefully behind in NaNoWriMo because I’m having so much fun on the Deadly Valentine blog tour. 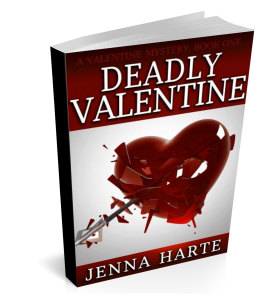 Plus, I’m on the last chapters of Old Flames Never Die, Valentine Mystery book two, which is way more important than 50,000 words, right? Day Two: Inside BJ’s Head, which included a great review. Day Three: Up All Night Reviews, which despite it’s name didn’t have a review but had a guest post by moi!